Door spindle is used for attaching the door handle. There is always a door spindle with all our door handle. 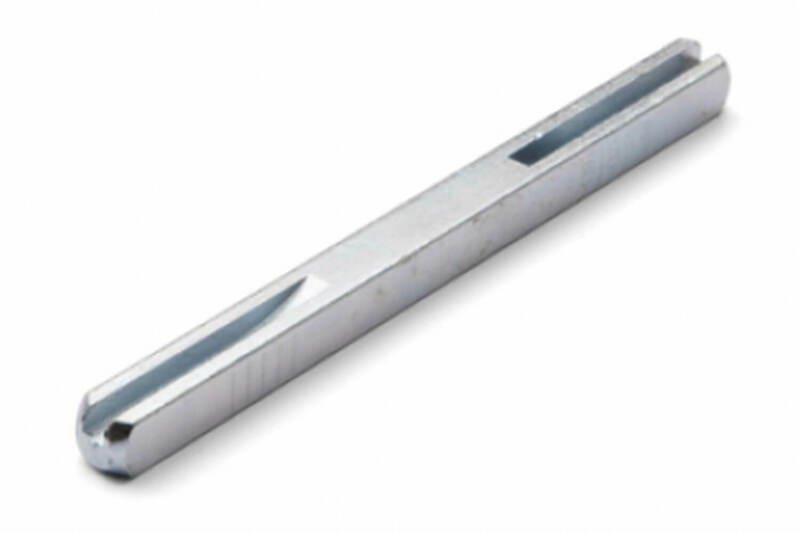 This door spindle is a supplement if you have a special thin door or a special thick door.